This show was broadcast on January 11, 2014. EXCLUSIVE BROADCAST: Islamic scholar Dr. John Morrow: Prophet’s covenant requires Muslims to protect Christians! 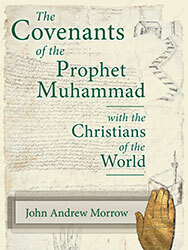 Dr. John Morrow is the author of the timely new The Covenants of the Prophet Muhammad with the Christians of the World – and an activist with The Covenants Initiative, a project to unite Muslims behind the covenants of the Prophet Muhammad (saas) – which obligate Muslims to protect and defend Christians. 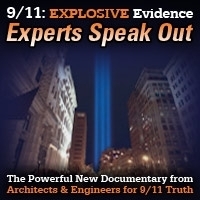 Dr. Morrow is an outspoken critic of the sectarian violence that has been increasing in the Middle East; like Shaykh Imran Hosein he is an Islamic scholar with an unusually perceptive take on world affairs. 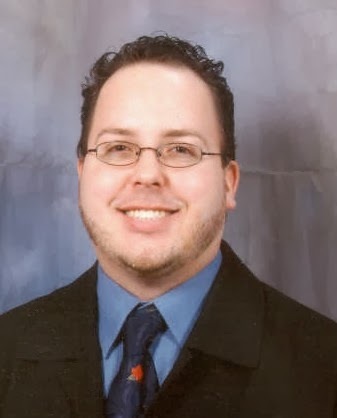 John Andrew Morrow completed his Honors BA, MA, and PhD at the University of Toronto, as well as post-doctoral studies in Arabic in Morocco and at the University of Utah’s Middle East Center. Besides his academic training, he has also completed the full cycle of traditional Islamic seminary studies. He has served as a faculty member and administrator at numerous colleges and universities, and has authored and edited many books, including the Encyclopedia of Islamic Herbal Medicine (McFarland, 2011), Religion and Revolution: Spiritual and Political Islam in Ernesto Cardenal (Cambridge Scholars Publishing, 2012), and Islamic Images and Ideas: Essays on Sacred Symbolism (McFarland, 2013). 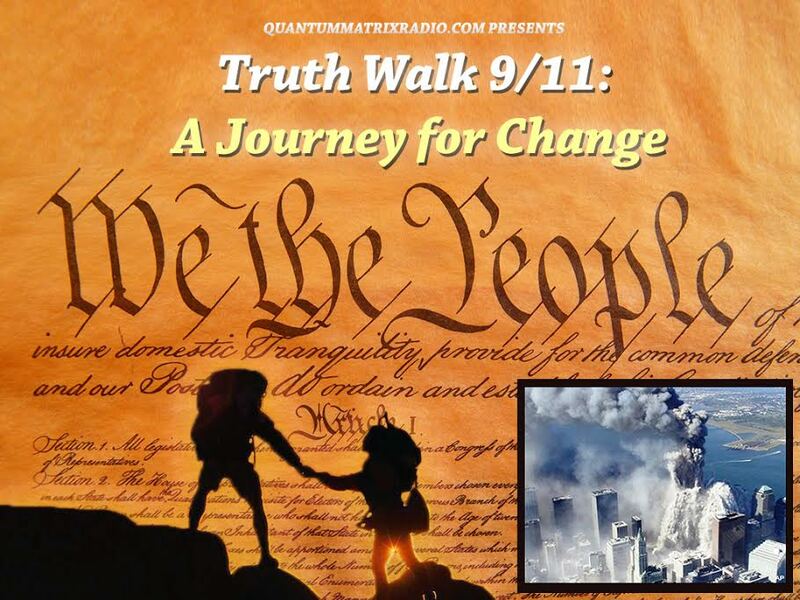 This entry was posted on Wednesday, January 8th, 2014 at 1:17 am	and is filed under Anti-War, Freedom, Justice, Kevin Barrett, News, Protest. You can follow any responses to this entry through the RSS 2.0 feed.